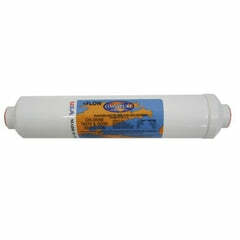 Regular use of Res-Care water softener resin cleaner restores the resin in your water softener to its original capacity. 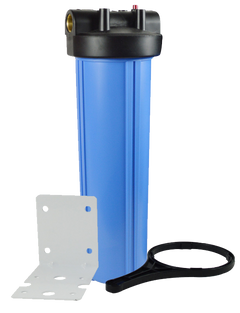 We offer resin cleaner and resin feeder combo to help you keep up the maintenance for your softener, hassle-free. 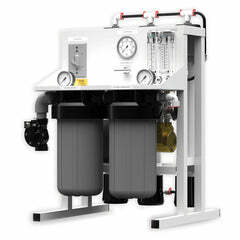 This resin feeder is an automatic gravity feed for your system that keeps it running clean. 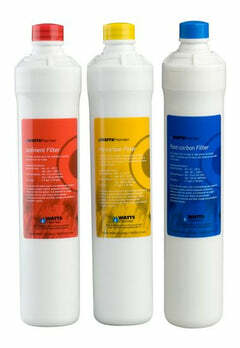 Follow the instructions included for optimal installation. 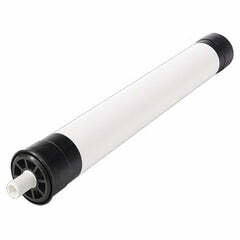 Regular cleaning will help maintain the life of the softener and allow the unit to perform at top levels. 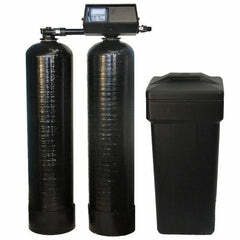 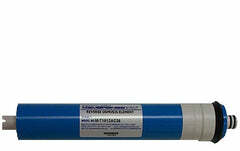 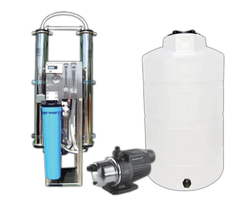 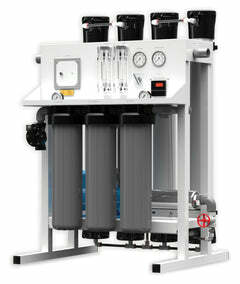 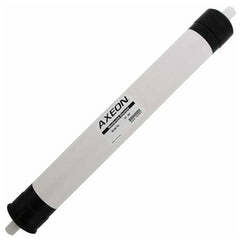 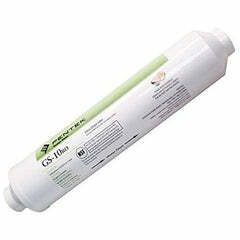 This is a popular Res-Care water softener cleaner that performs quite well and is cost effective. 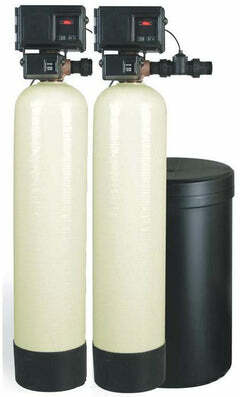 We carry this product in a 1 gallon and 1 quart sizes.